As a G Suite admin, it’s important that you have a clear, reliable understanding of the actions taking place within your domain. 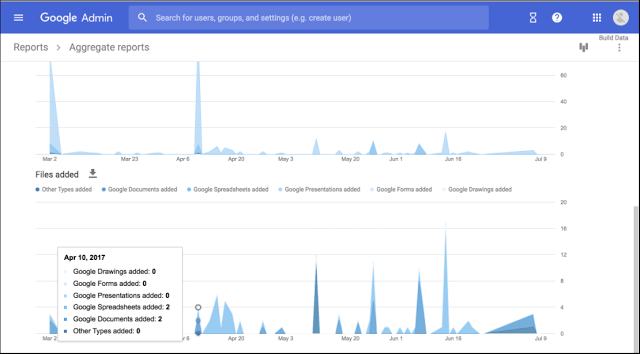 Today, we are making changes to reporting in the Admin console to better reflect the Google Drive activity happening in your domain. First, we are shifting the definition of the metrics shown to reflect the change in file activity, such as “Google Documents added,” instead of absolute counts, such as total “Google Documents owned.” This change affects any dashboard or metric in the Admin console that reports on Drive files. We are also adding sharing visibility metrics to Admin console reporting. File sharing reports will now highlight which files have been shared outside of your domain vs. internally. In the past, we’ve heard feedback that customers want more security for the files on their iOS devices, which led us to enable an in-app passcode feature specifically for the Google Drive, Docs, Sheets, and Slides iOS apps. 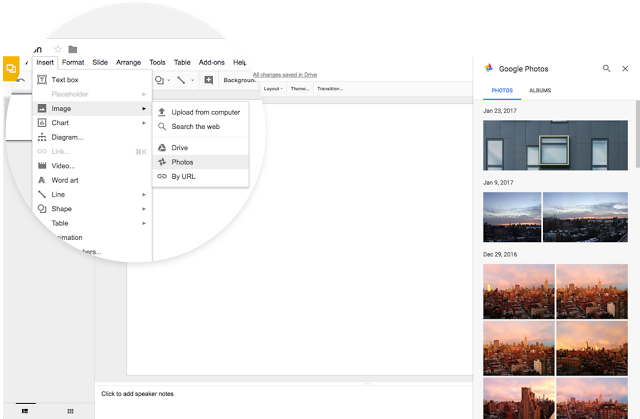 Over time, however, we’ve come to learn that it’s not just the content within Google Drive that’s valuable to you. Your contacts, calendars, and emails—it’s important that all of this is secure as well. As a result, we began putting particular emphasis on supporting mobile device management (MDM) on iOS. 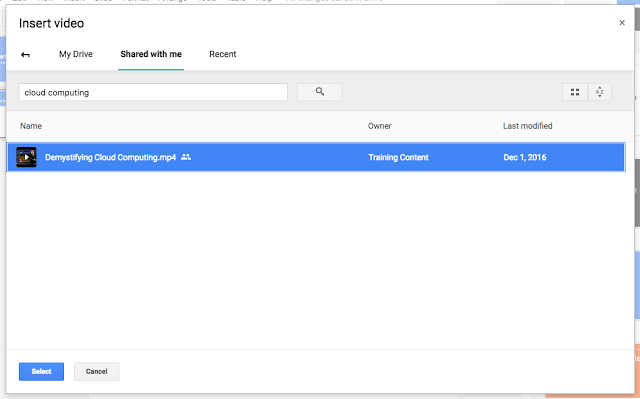 For example, recent launches give G Suite admins greater visibility and control over enterprise-deployed iOS devices. In fact, with MDM, admins can enforce a passcode on all iOS devices that access corporate data, and they can wipe account data on a device if it’s compromised. Owing to this increased investment in security on iOS devices, we’re ending support for the in-app passcode feature in Google Drive, Docs, Sheets and Slides on iOS devices signed in with G Suite accounts. Support will end on December 4th, 2017, and we’ll remove the feature entirely no earlier than January 8th, 2018. These passcode policies protect all of the content on your managed devices, including photos, contacts, and other content besides Google Drive, Docs, Sheets, and Slides content. These passcode policies give you more control over passcode type, strength, expiration, and failure cases. See this Help Center article for more details. 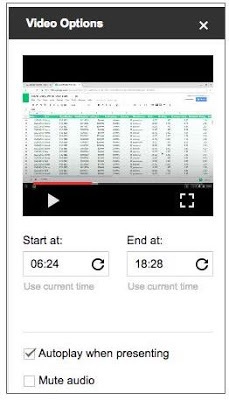 Beginning on December 4th, 2017, any user signed in with a G Suite account who has this feature will see a message asking them to either acknowledge and turn off the functionality or to ignore the message temporarily. 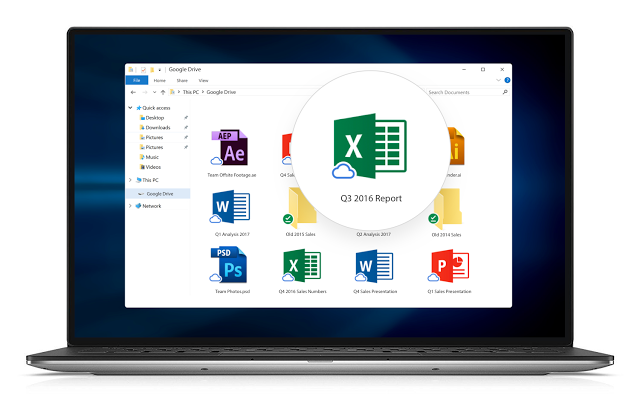 Beginning on January 8th, 2018, all new versions of the Google Drive, Docs, Sheets, and Slides iOS apps will no longer contain in-app passcode functionality. 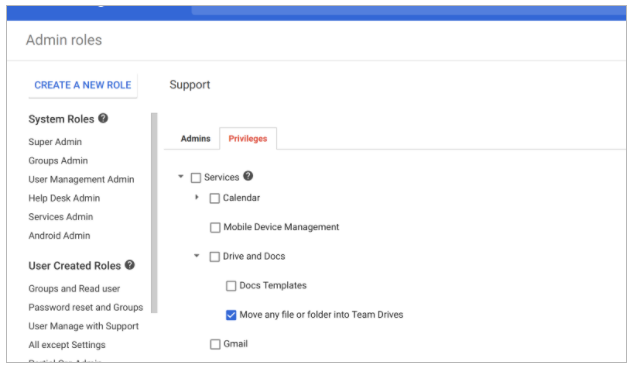 In order for users on your network to access Google Drive on the web, the Google Drive sync client, and Google Docs editors, your firewall rules should connect to the following hosts and ports. Otherwise, users may be blocked or denied access these services. For the following hosts, [N] means any single decimal digit and * means any string not containing a period. The IP addresses that various domain names resolve to don’t necessarily fall within any given address range. Techniques that Drive uses to connect to Google servers depend on the browser, browser version, network conditions, etc. Even if you don’t currently observe activity at the addresses listed above in a particular Google product there could be future activity. The Drive sync client supports all unauthenticated proxies that are configured by the operating system. The sync client supports the only DNS-based distribution of PAC files. PAC distribution over DHCP is not supported.